Our core team and talent network are unified by a commitment to the holistic practice of Business Design and a spirit of effective collaboration. We bring together innovation expertise in business strategy, human insight, design, communication and skill-building. Heather is a seasoned strategist, innovator, and educator. Over her career, she has held leadership roles in the corporate world, creative services and education, making her a trusted advisor to many executives and emerging leaders in both the public and private sector. Her wealth of experience and bold thinking pushes people’s ambitions, brings clarity to their quest and builds focused strategies for success. Matt has a particular talent for creating clarity from complexity, contributing to projects through his clear thinking and communication skills. He is passionate about empowering people to create new futures through their ingenuity and thoughtful choices. As the Director of Vuka Labs, he leads the development of digital products, including our Innovation Readiness Survey and our new on-demand Business Design platform, Vuka Works, designed to empower those with an entrepreneurial spirit to turn their inspired ideas into business. 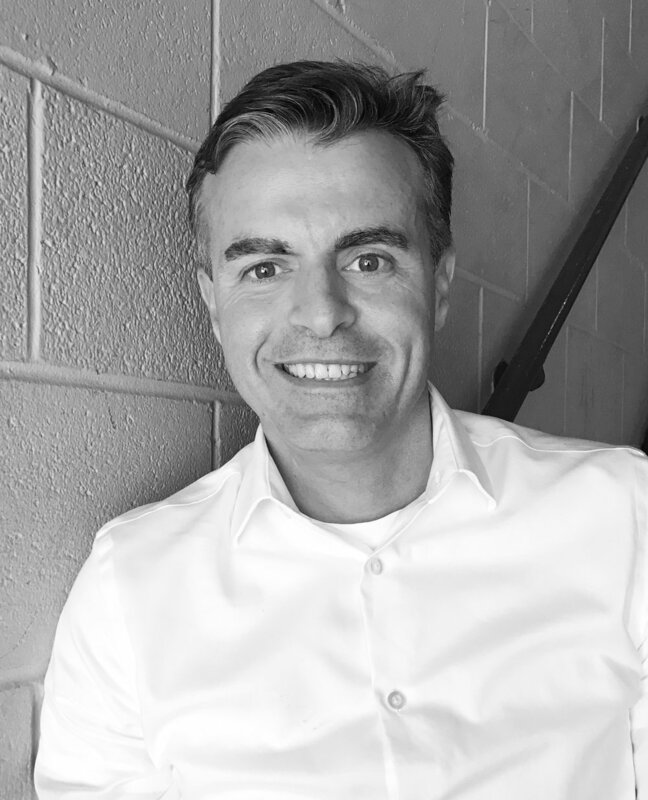 Sam leads our Vuka Works partnership development, bringing 18 years of experience in B2B enterprise software sales, across North America and Europe, and in both private and public sectors. Sam is skillful in understanding enterprise needs, defining customization requirements and co-designing solutions that integrate with enterprise processes and practices. Job is a seasoned designer, facilitator an educator. Leveraging years of experience at Phillips Design, he is the principal investigator of the Ambient Experience Lab and a professor of Design at OCAD University. Helping teams map out ideas and processes, Job helps synthesize concepts into elegant systems that retain their human touch. 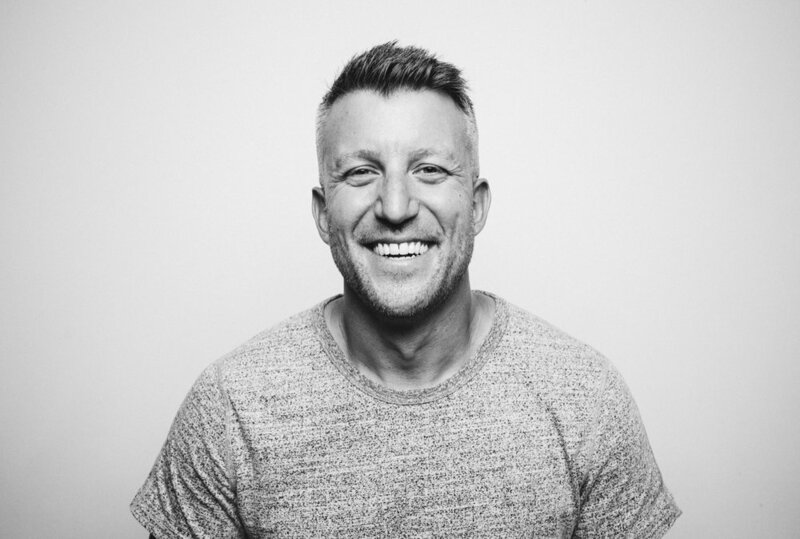 Jason is a seasoned designer of communications and digital experience, with over 20 years of experience working with entrepreneurs and established companies globally. He has empathy for the user, boundless creativity and an eye for design detail. 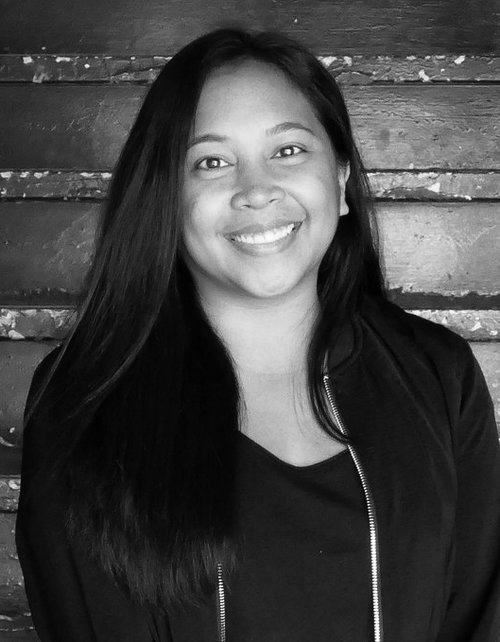 As our principle Communication and UX Designer on our Vuka Labs products, Sarah brings a thoughtful and inspired perspective to her work. Through her sense of empathy and keen listening skills, Sarah translates user research insights into elegant solutions that create new value for our customers. As a professor at the Rotman School of Management, Mengze brings academic rigour to our methods and tools, working with Matt in development initiatives at Vuka Labs, and overseeing research with PhD students. His predilection for data and intellectual underpinnings, combined with his creativity in synthesis, ensure that there’s more behind our principles and tools than a hunch. Our partner in the development of Vuka Works, Normative has a strong roster of technology development experts with the know-how to turn ideas into products that work. They have a proven track record in working with mission-critical organizations, including healthcare and defence.